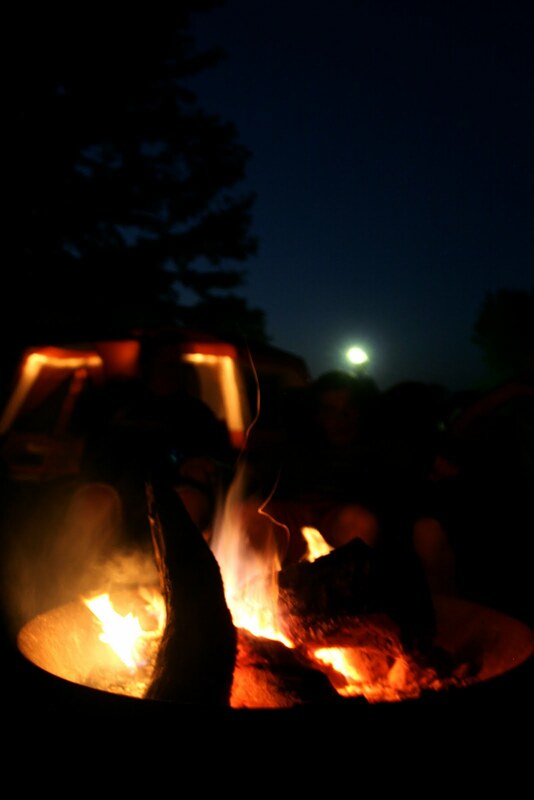 Sometimes the campfire in the still of the night, in the great outdoors, is the most peaceful place on earth. It's around a campfire where you share fellowship, laughs, stories, thoughts, and songs. And as it gets later into the night, it becomes a place of quiet reflection.